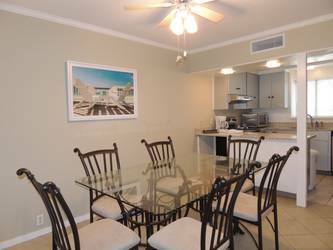 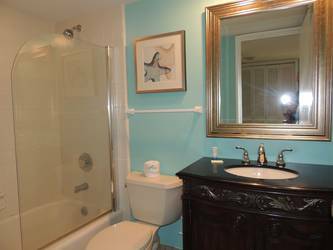 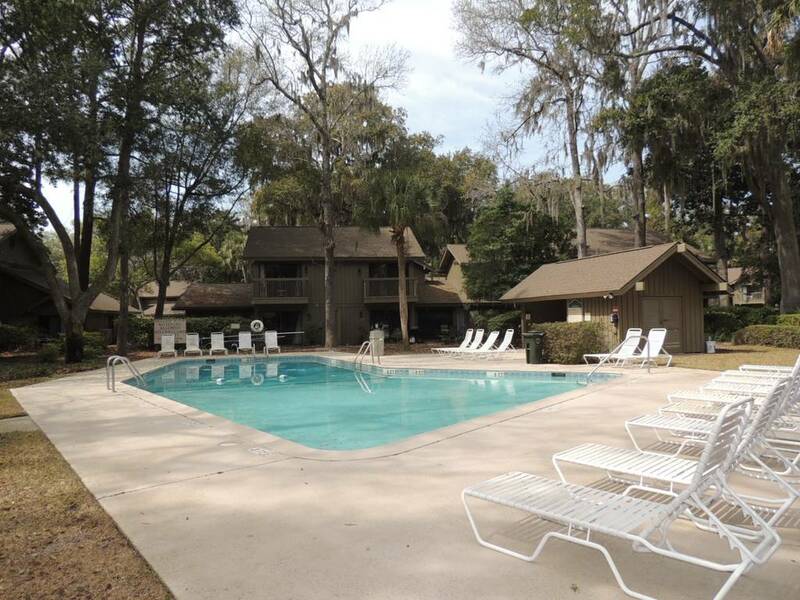 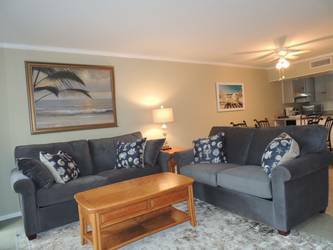 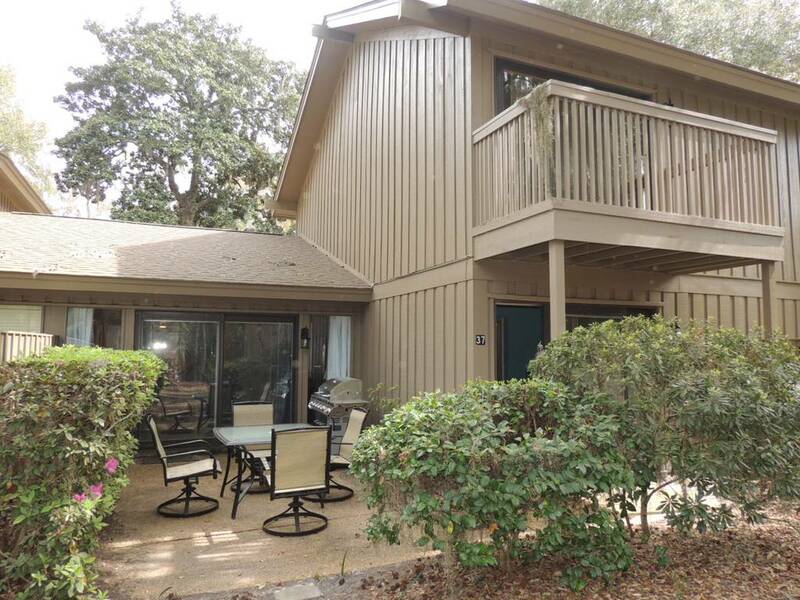 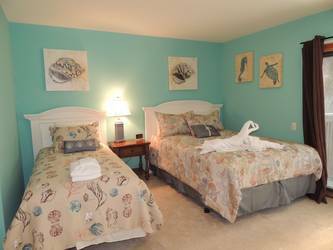 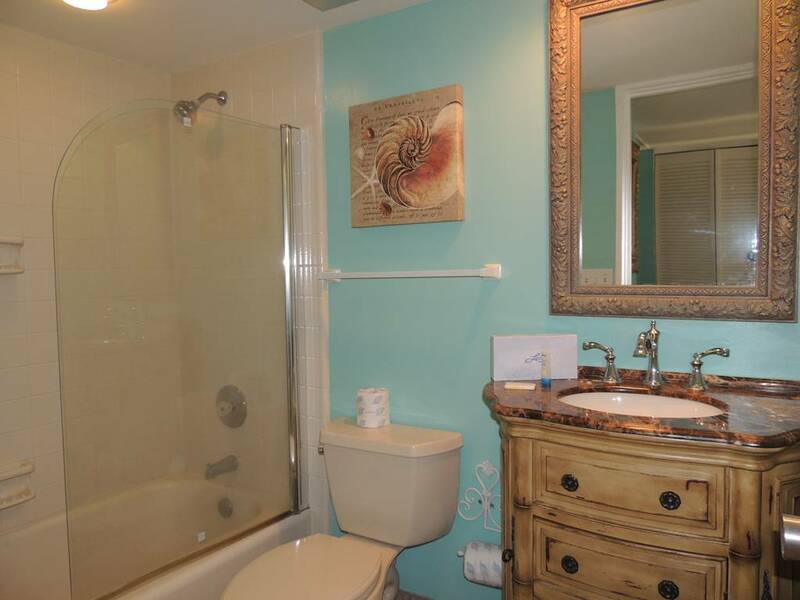 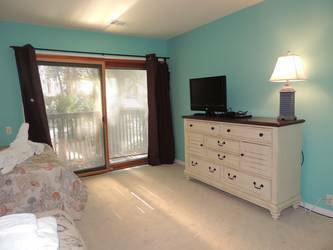 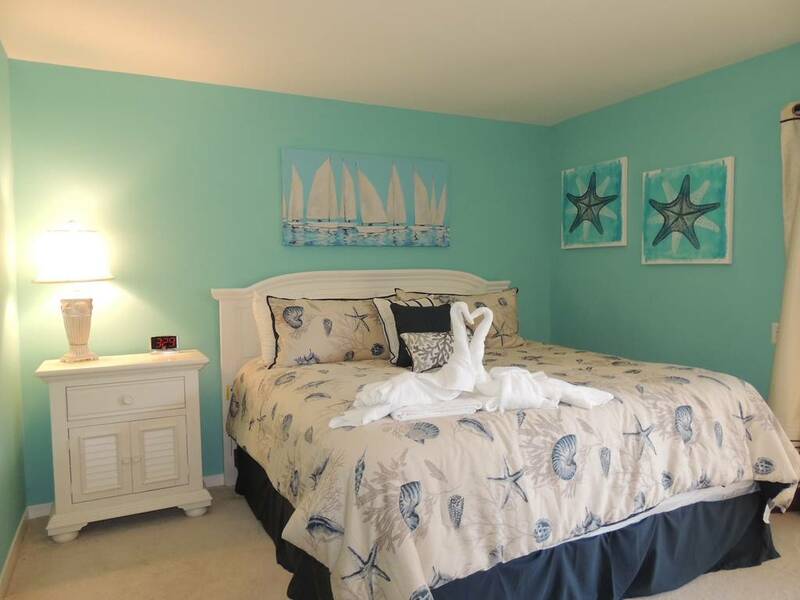 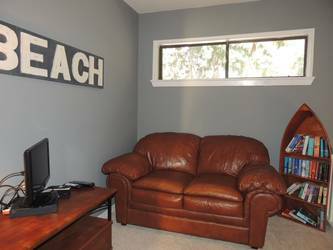 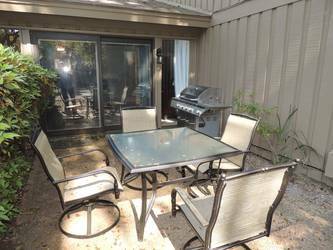 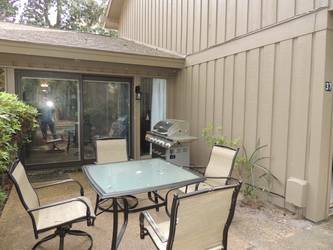 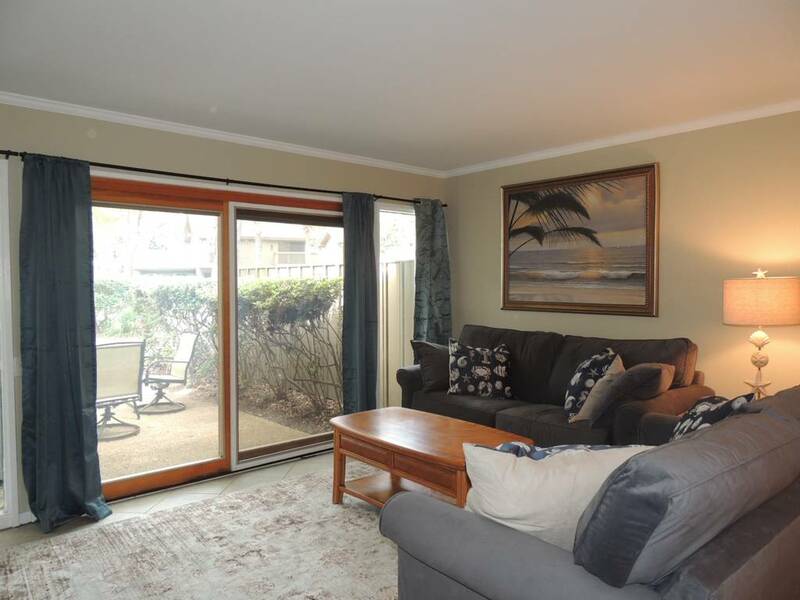 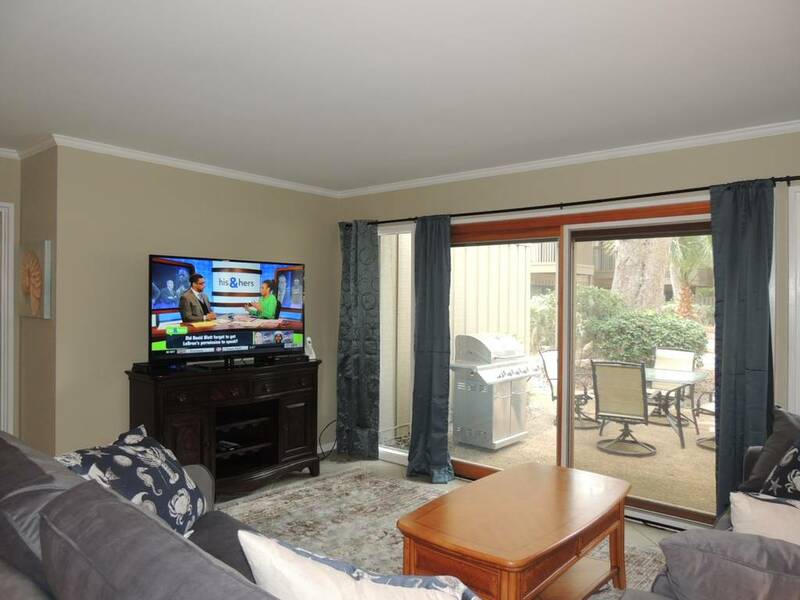 Wonderfully updated 2 BR 3 Full Bath Condo in Palmetto Dunes at Water Oak. 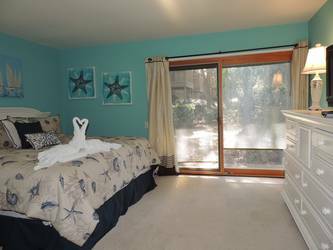 Master suite is on the main floor with open kitchen, new furniture, new 55 in LCD TV in Living Room and TVs in every room. 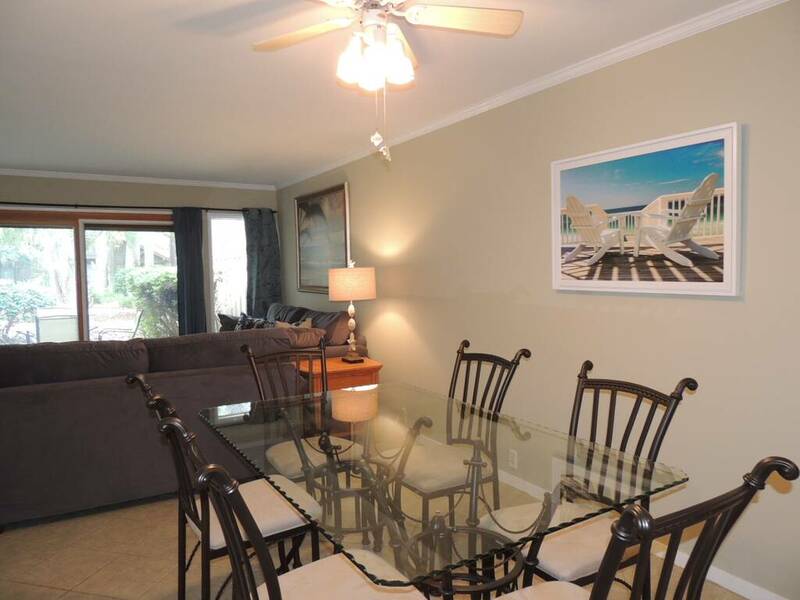 Very nice dining room table, comfortable couch, love seat, new beds and new furniture everywhere. 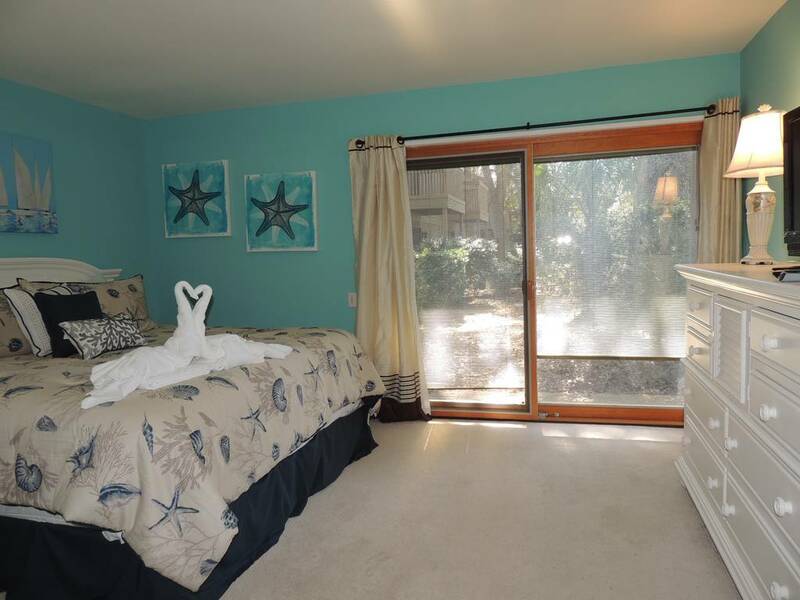 Nicely decorated with pool views. Granite counters in the kitchen with stainless steel appliances. Master bedroom includes king bed. 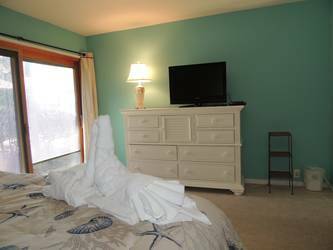 Guest Bedroom includes queen and twin bed. 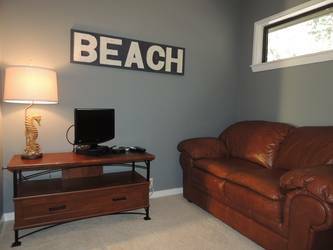 Living room has a sleeper sofa. 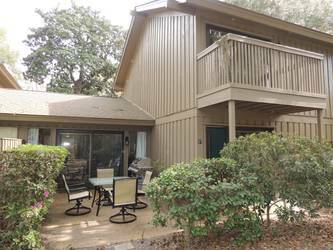 Palmetto Dunes Resort has all the amenities you would ever need with three championship golf courses, miles of bike paths, tennis facilities, restaurants and world famous Hilton Head Beaches!! 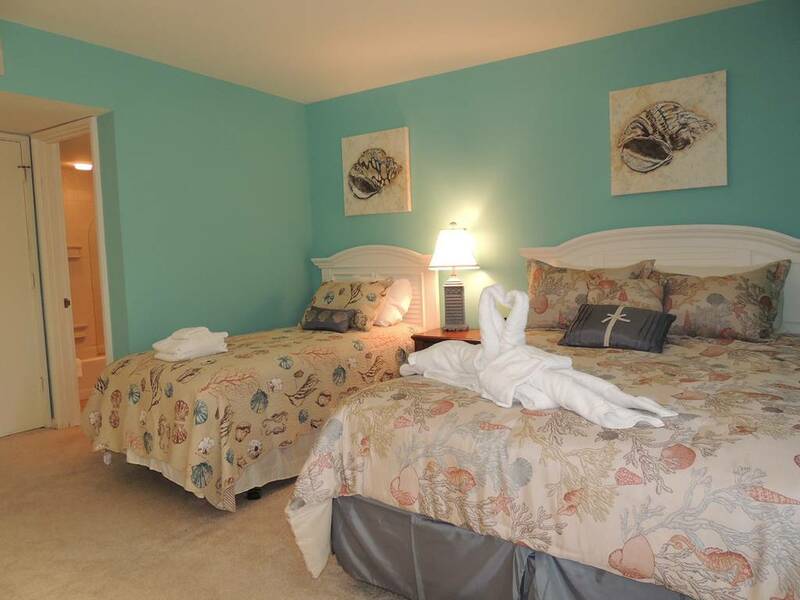 Come enjoy a spectacular vacation in a world class resort for the price of many hotel rooms. Have a full kitchen and prepare meals for the family, relax in the swimming pool or get a great tan on the beach! 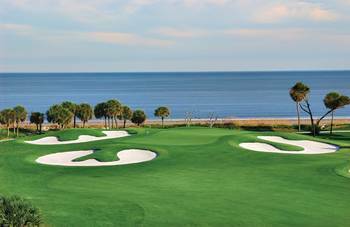 30 golf courses in the Hilton Head area mean you can golf until you drop. 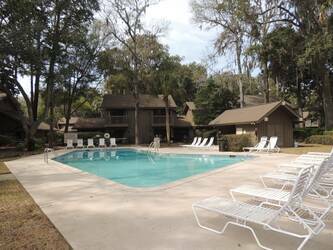 Ski, fish, boat, parasail, bike, kayak, jet ski and many more activities await you on Hilton Head. Come enjoy a vacation of a lifetime. Summer will book fast, call today or book online on our secure web site. 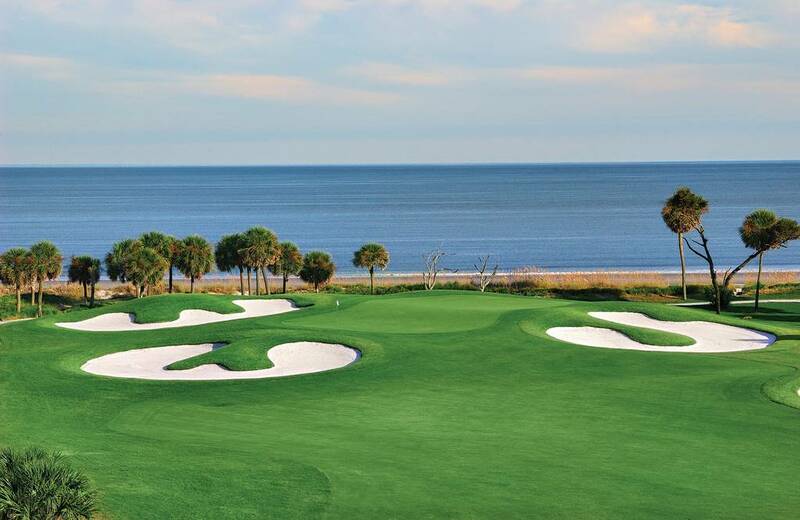 Enjoy and Welcome to Hilton Head!